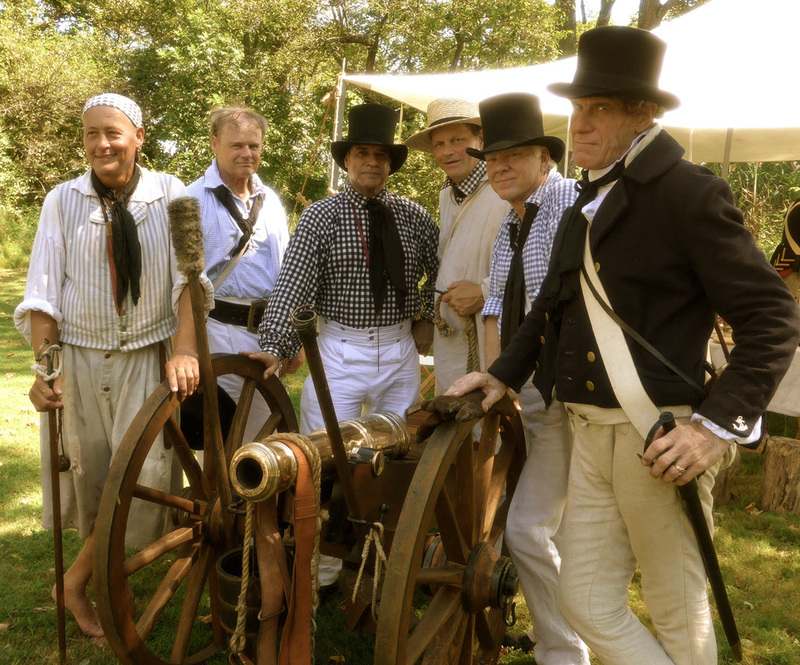 The recreated Chesapeake Flotilla Artillery is an educational non-profit living history group dedicated to honoring the brave citizens who defended the shores and people of the Chesapeake during the latter part of the War of 1812. 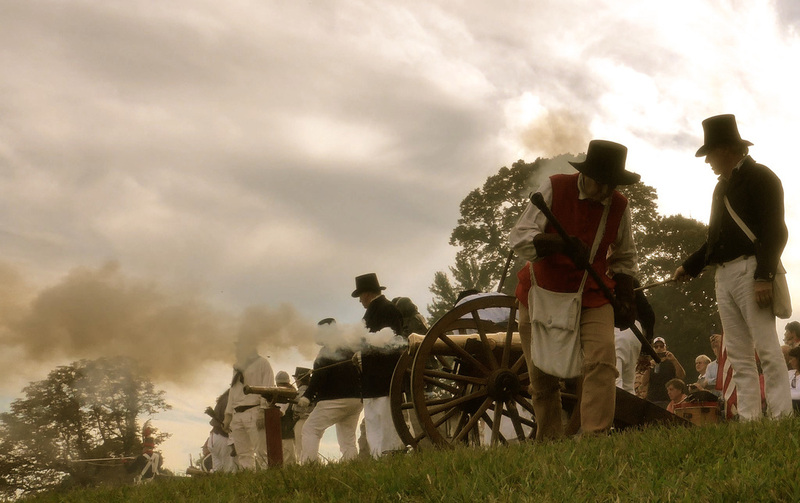 Chesapeake Flotilla Artillery is a subsidiary group of the educational non-profit corporation, Hispanics in History Cultural Organization, Inc, whose members participate in a variety of events, such as recreated War of 1812 camps and battles; demonstrations; parades; and educational programs, all in an effort to make history jump off the page and come to life. 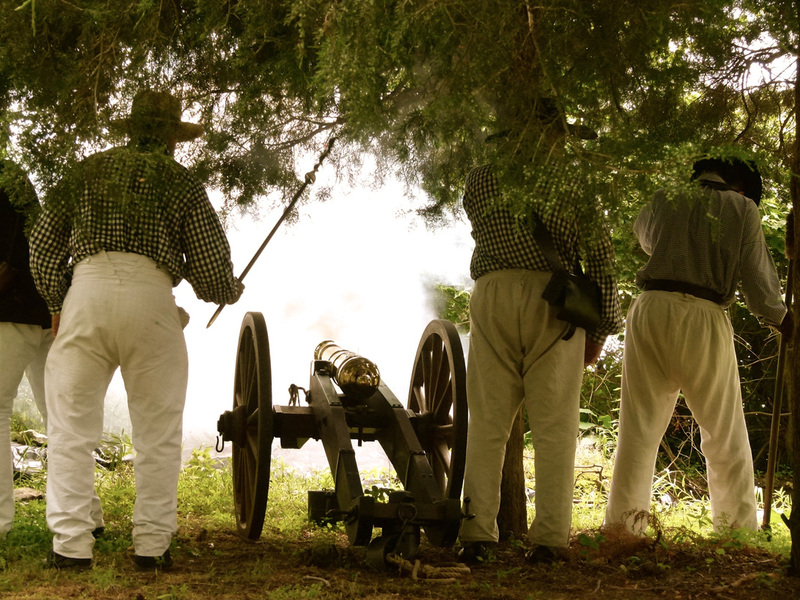 All event photographs and content on this website is the sole property of the Chesapeake Flotilla Artillery™. All rights reserved. If you, or your organization, would like to use any photographs or content found on this website, please contact the Chesapeake Flotilla Artillery™ for permission. ™ 2013 Chesapeake Flotilla Artillery. All rights reserved.